Occasionally, there are disputes over Singapore wills, and certain beneficiaries may choose to challenge the will in a contested probate. However, for the most part, most Singaporean probate matters tend to be uncontested. Find out the difference between non-contentious and contentious probate matters. 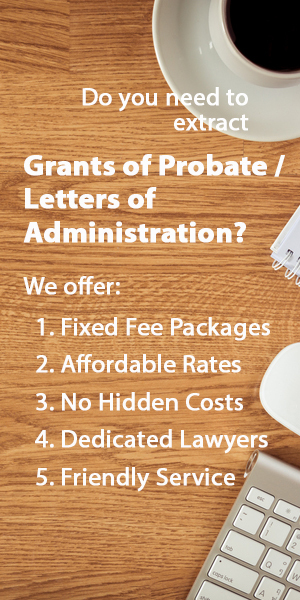 In uncontested probate cases, Singapore probate lawyers are usually only instructed to extract the grant of probate or letters of administration for their clients. More often than not, the clients (executors or administrators as the case may be) will carry out the distribution of the estate on their own. Sometimes, the lawyer or law firm may provide trust and executorship services. However, most law firms do not generally assist in the distribution of the estate, except in rare situations where the estate is exceptionally large and complex. Many lawyers and law firms tend to shun this sort of work due to the high potential liability and low profitability. When a will isn’t involved, the Singapore lawyer usually takes instructions from the family member(s) who will eventually become the administrator(s). 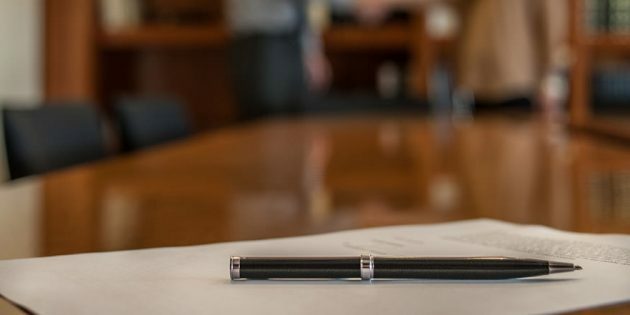 Lastly, it should also be noted that the role of a Singapore probate and letters of administration lawyer is to help take the fear and confusion out of the probate process for you during a stressful period of time.